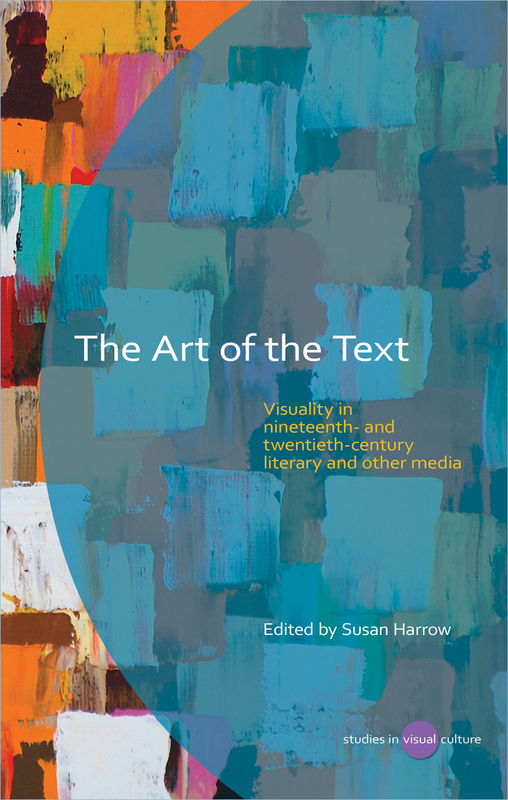 The Art of the Text contributes to the dialogue of textual studies with visual culture studies by focusing on the processes through which writers think and readers respond visually. This volume’s contributors apply their backgrounds in literature, screen, and visual studies, to explore the visuality of the literary and nonliterary text with a sustained focus on French works of the late nineteenth and twentieth centuries. Visuality is appraised here, not as a state, but as a means of adaptation, resistance, negotiation, and transformation. In the process of reading visually, the contributors offer new insights on visual-textual relations in canonical texts drawn from romanticism, naturalism, surrealism, and high modernism, and across a range of media, from film, textiles, and television, to fan literature and picture language.